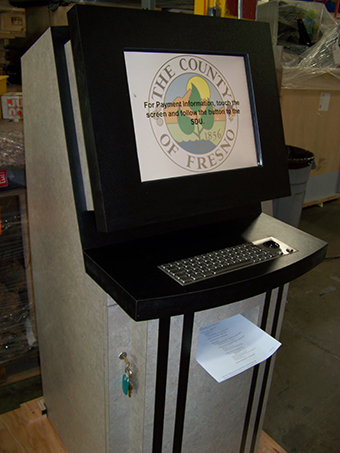 Fresno County DCSS was the lastest CA County Child Support Services office to implement FutureTouch Technology kiosks. 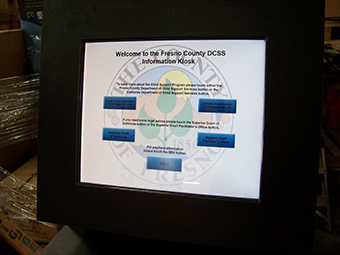 Fresno DCSS needed a cost effective, attractive, rugged cabinet and the Portico is the perfect solution. 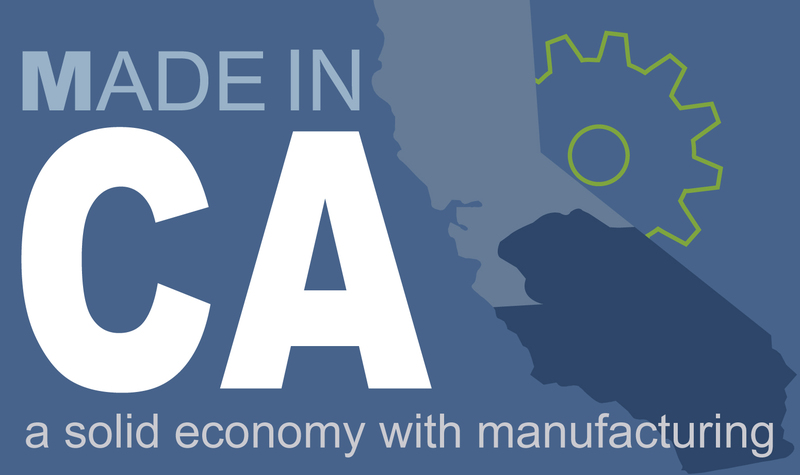 FutureTouch Technology's Portico cabinet continues to be a rugged, attractive, solution for multiple business verticals and governments.